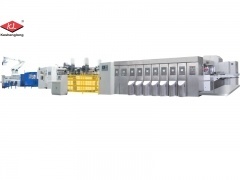 Automatic feeding flexo printer slotter machine corrugated carton box machine, max mechanic speed reaches 275 pieces per minute. 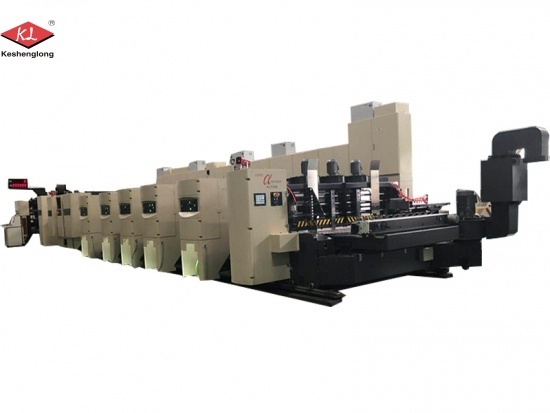 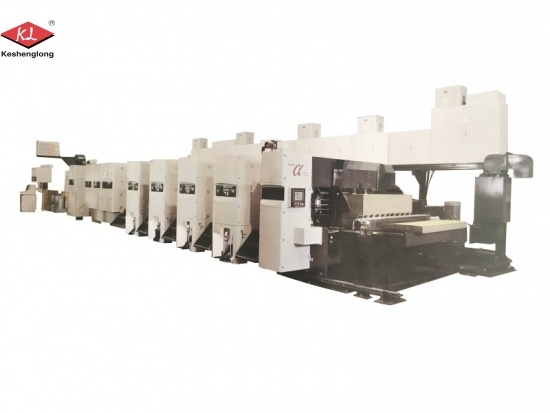 Flexo Flexo Printer Slotter Die-cutter Stacker Machine Corrugated board printer and slotter machine of Model K7, offers the pre-Sales Service and after-sales service. 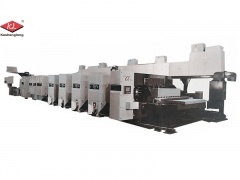 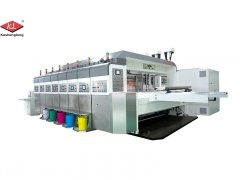 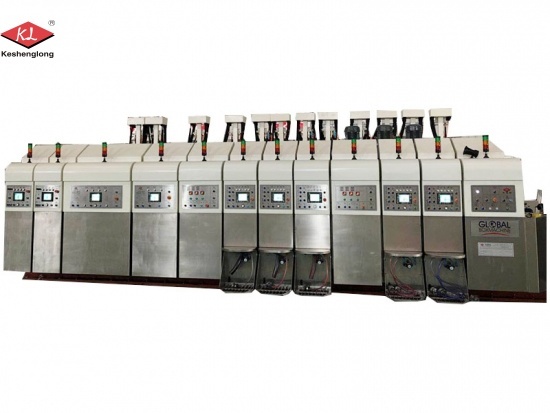 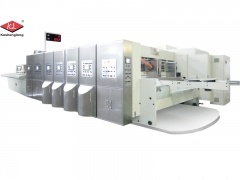 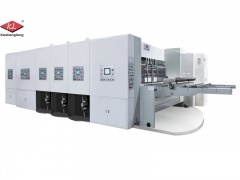 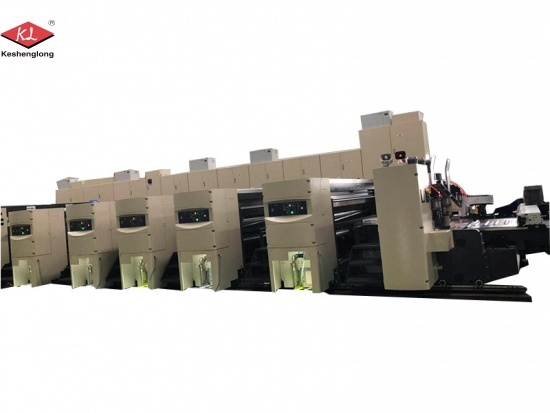 Chain type flexo printer slotter with high speed running and high efficiency.